The North East Living Eggs Hatching Programme has been bringing joy and wonder to Schools, Nurseries and Nursing Homes for over 11 years now. Jo and the team are very much looking forward to delivering our 2019 batch of chicks to you all, with a little extra surprise for all our primary and nursery schools. As you can imagine the pre-easter dates are filling up fast so please book now to ensure you get the dates you want. You can do this by selecting the link below, or by contacting Jo on 07905 656 880 or emailing northeast@livingeggs.co.uk. 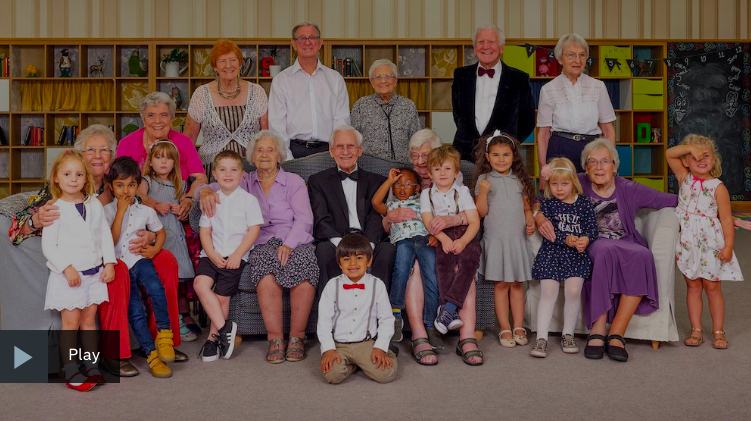 Channel 4’s Old Peoples Home for 4 year olds has just aired, checkout their website to see Living Eggs in action, bringing the generations closer together. 2018 saw great successes in Nursing Homes it really did bring joy to residents and visitor numbers increased, several of the homes have kept their chicks and are now caring for them on site and reaping the rewards. 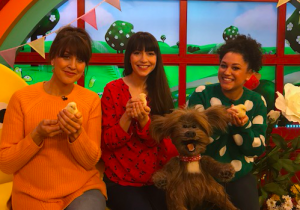 In 2018 Living Eggs appeared on CBEEBIES at Easter they sang songs and introduced new life to the children. Please see below some of the feedback we have had from teachers in the North East and Cumbria. Mrs Lamb – The programme wast very easy to use and gave the children a life experience and empathy and caring for others. Mr Graham – The programme supported the teaching and learning of ALL curriculum areas. Ms Redpath – Parents came on board the programme enabled us to engage all the family. Ms Russell – We definitely found the programme easy to use and were particularly pleased with the development in language and maths skills. Ms Sanderson – The programme was fully explained, we used the EYFS poster provided and all the children shared an interest bringing their parents in too. Mrs Tully – The delivery was prompt and informative, we used the EYFS planning materials and the chicks were used as a springboard for activities covering several areas of the Early Years Curriculum. Ms Gunston and Harker – The learning and language that the chicks provoked provided a real ‘WOW’ factor!